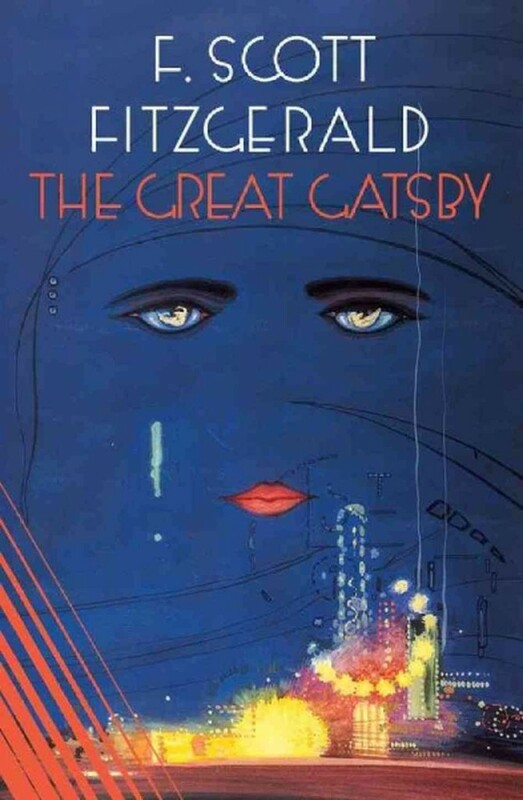 Perhaps you remember it vaguely from English class, or perhaps you re-read it once a year – whatever your personal relationship with F. Scott Fitzgerald’s greatest work, share your thoughts at YPG Bay Area’s first Book-to-Film Club event on Saturday, May 11th. Baz Luhrmann’s Gatsby hits theaters May 10th, and Leonardo DiCaprio stars in the title role (we’ll resist the urge to put a dozen exclamation points after that one). Along with Tobey Maguire, Carey Mulligan, and Joel Edgerton, this all-star cast will not let you down… or will it? We’ll have two groups – one in Berkeley, one in San Francisco – meet for a matinee screening, then we’ll head to a nearby bar for what’s bound to be a lively discussion. RSVP HERE by May 8th and indicate whether you prefer to meet the Berkeley or San Francisco group. We’ll contact you on May 10th to confirm the showtime and location.